- Sure Sort Questions Added in Section: A. (Most Repeted Questions From (2003 - 2016). - Covered All GK & GS Section which covers major portion of Railway Exams. - Covered Scoring Sections Topics & Common Questions from Previous Years Paper. - Subject Wise Analysis & Pratice Sets. - Complete Theory & Questions Bank after Each Section. Note: If you honestly follow this Content, Be sure you can easily Crack any Railway Examinations. All Contents are based on New Pattern based on CBT Exams 2018. 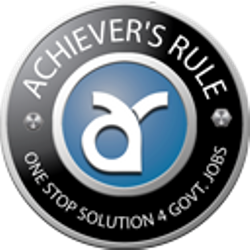 Applicable for Upcoming Railway NTPC / Goods Guard / IB Exams. This Content is Purely Effective in Nature only for RAILWAY EXAMS ASPIRANTS - 2018-2019. In market no books is available as per latest CBT pattern of various Railway Examinations. Here we include all the latest patterns Practice questions with solutions at STUDENTS PRICE. 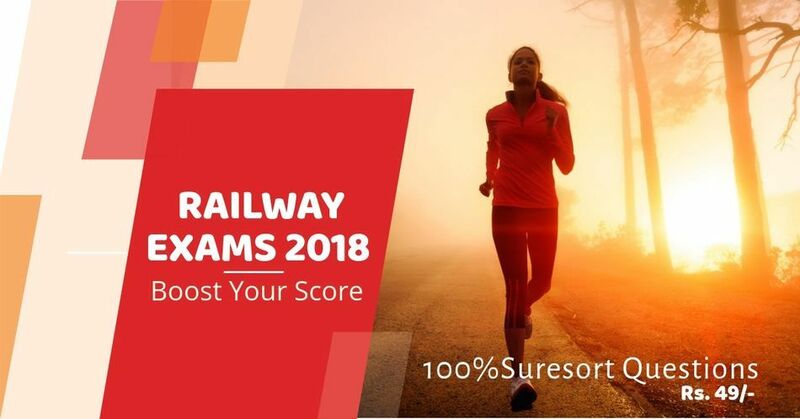 It is purely based on New Pattern Online Railway Examinations 2018.